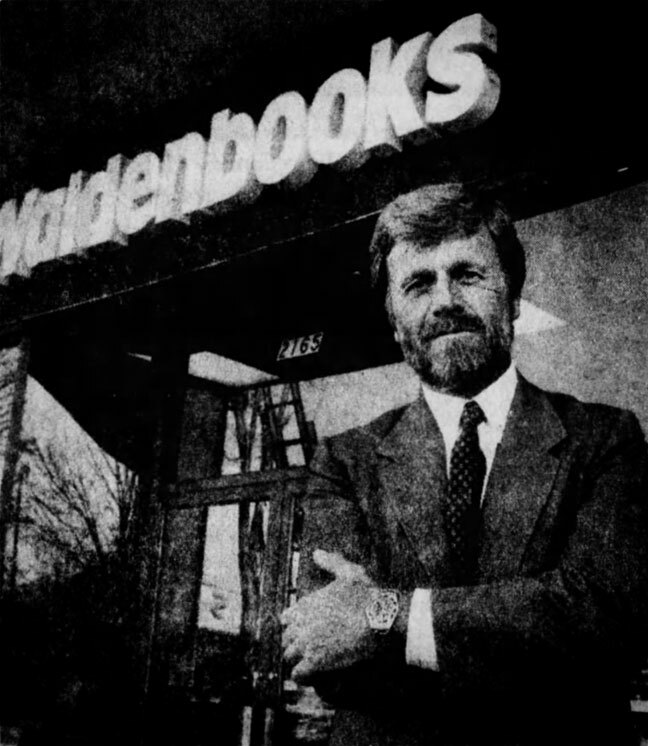 If you were in a mall and wanted to browse the latest from Steven King, Tom Clancy or Danielle Steel (cause why not) you would most likely find yourself in a Waldenbooks. 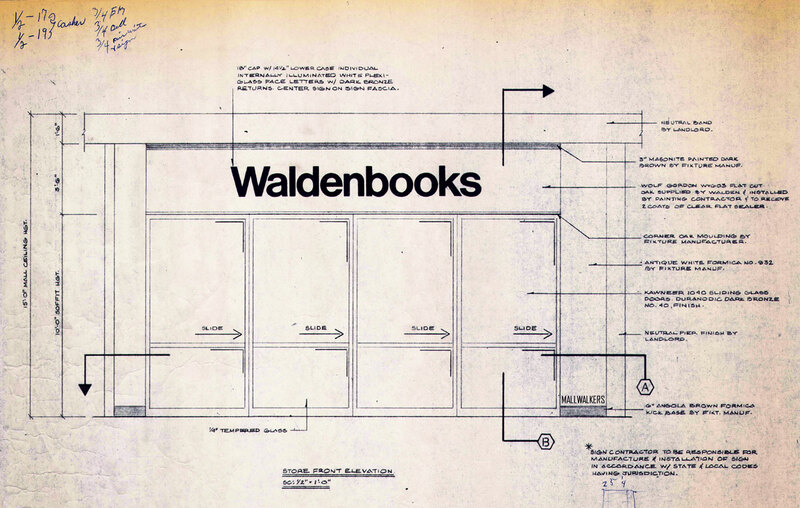 In fact, in 1933, the very first Walden Book Company was opened in a leased space inside a Read’s Department Store. 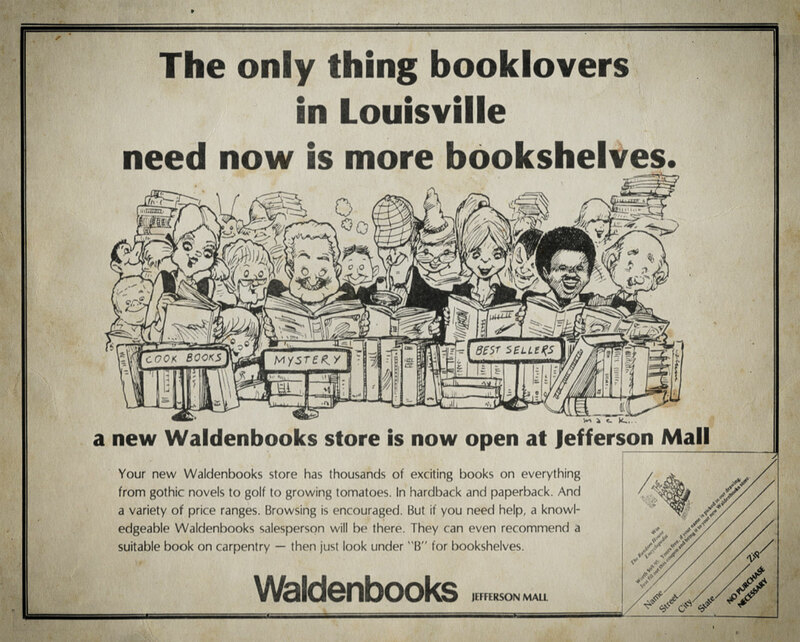 During the Great Depression, Walden Book Company was opened as a rental library. For only 3 cents a day you could lend a popular title, which would bring some much needed entertainment and escape without the cost of having to purchase a book. Several more rental libraries were opened, all in major department stores like Filene’s in Boston and G. Fox Department Stores in Connecticut. In the 50’s and 60’s paperbacks were becoming very popular as retailers were able to sell these books for as little as 25 cents a piece. This also meant the need for rental libraries was diminishing. 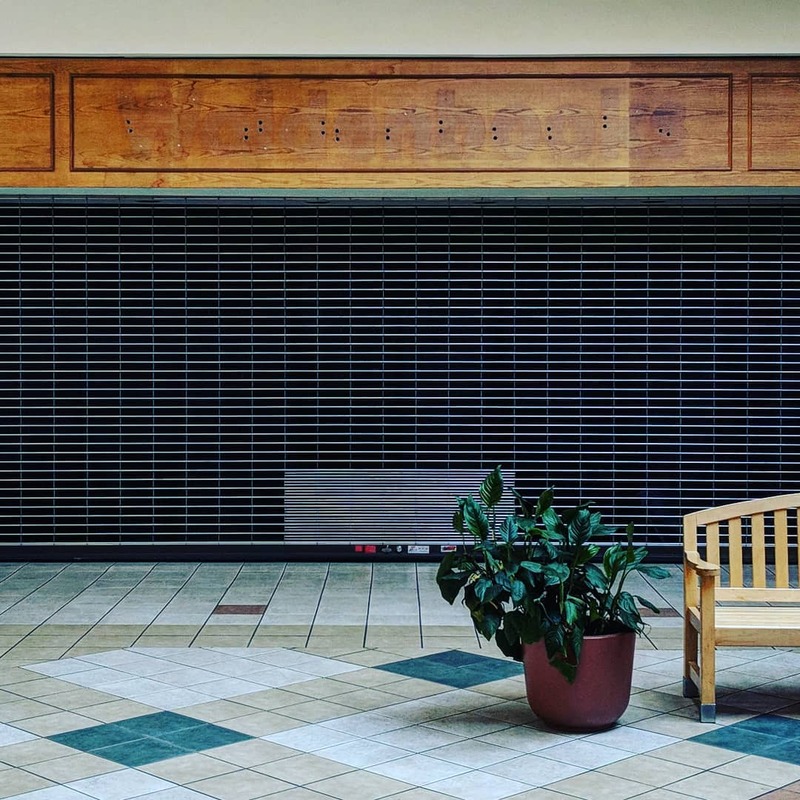 At the Walden Book Company there were talks of converting their rental libraries to retail outlets and by 1962 the very first Waldenbooks was opened in Northway Mall, originally a strip mall that was converted into Pittsburgh area’s first indoor mall that same year. From that point on store openings would become widespread. A little over 50 new stores were opened by 1969, with growth to approximately 30 to 40 stores per year in the 1970’s. 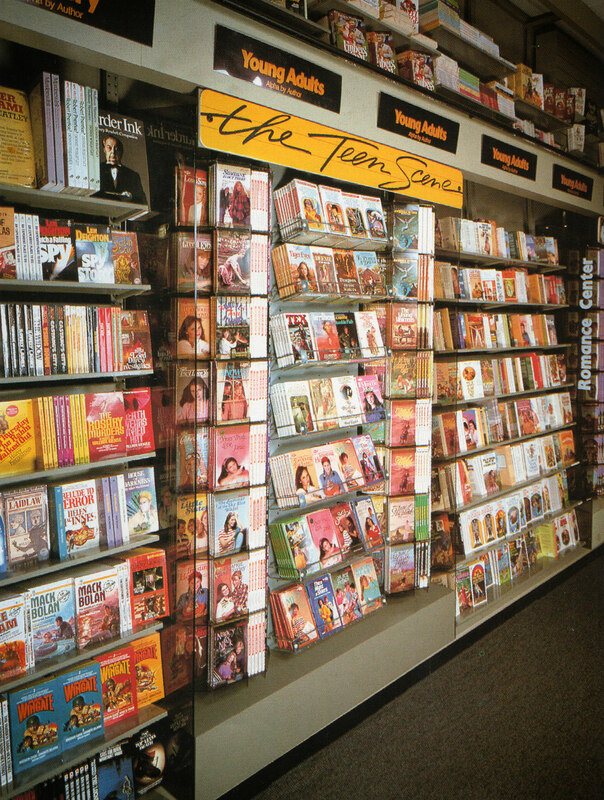 In 1980 store openings peaked at 90, which averages more than one store per week, and by 1981 there was a Waldenbooks in all 50 states. In 1979 Mr. Harry T. Hoffman was named President at Waldenbooks, and from that point to 1991 Mr. Hoffman would reign supreme. Engineering Walenbooks into a $1 billion organization made Mr. Hoffman one of the most powerful leaders in the business. Sure, he may have taken the job merely for the money, and not all of Mr. Hoffman’s ideas were gold, but the ones that were, were brilliant. In the stores, a new frequent buyers program, the first of it’s kind. 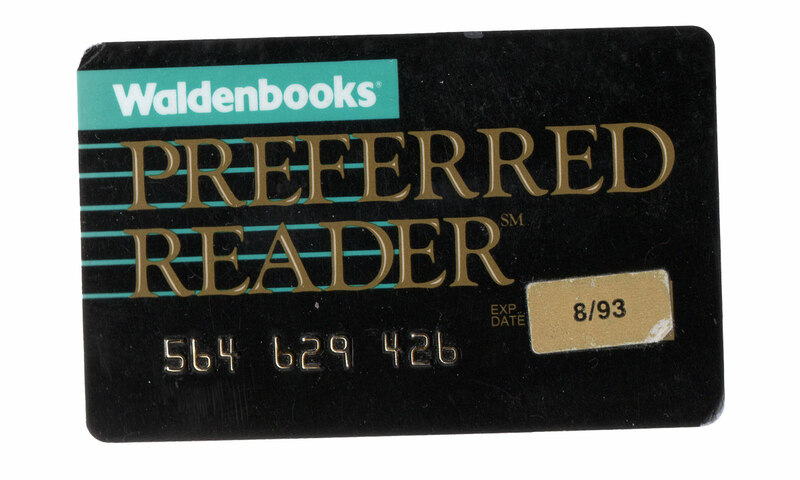 A 10% discount on every purchase and a return of $5 for every $100 spent, the Preferred Reader program at just $10 a year was a no brainier. At least that’s what millions of customers who signed up in it’s first year thought. 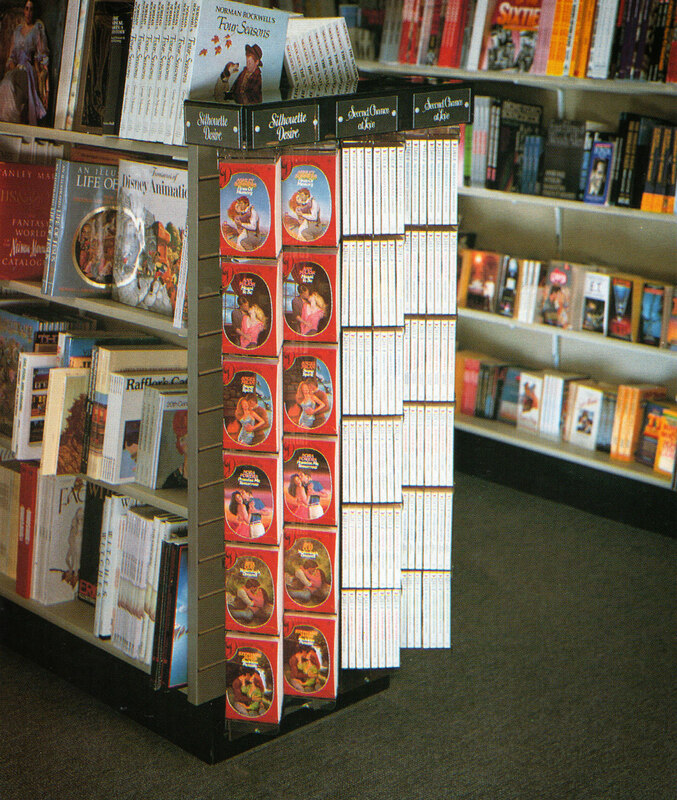 Mr. Hoffman also explored larger stores that would carry at least twice the number of titles as traditional Waldenbooks. 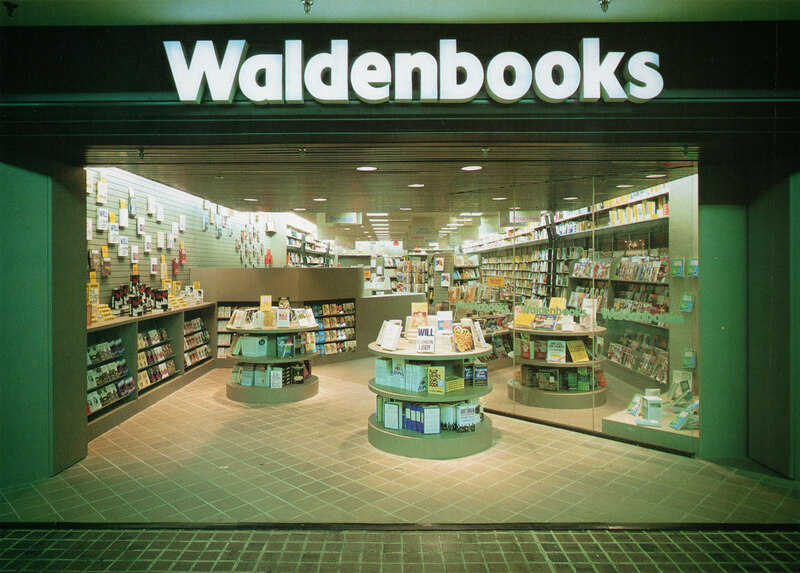 These Waldenbooks & More stores would also carry merchandise beyond books. Mr. Hoffman introduced book clubs each with their own newsletter. A Romance Book Club with a bimonthly newsletter called Lovenotes, a Mystery Club with Crime Times, and Science Fiction Book Club with Xignals. There was also a Happy Birthday Book Club for children under 14. And then there was Waldenbooks’ luxurious 32 page, 4 color holiday gift catalog published in 1981. 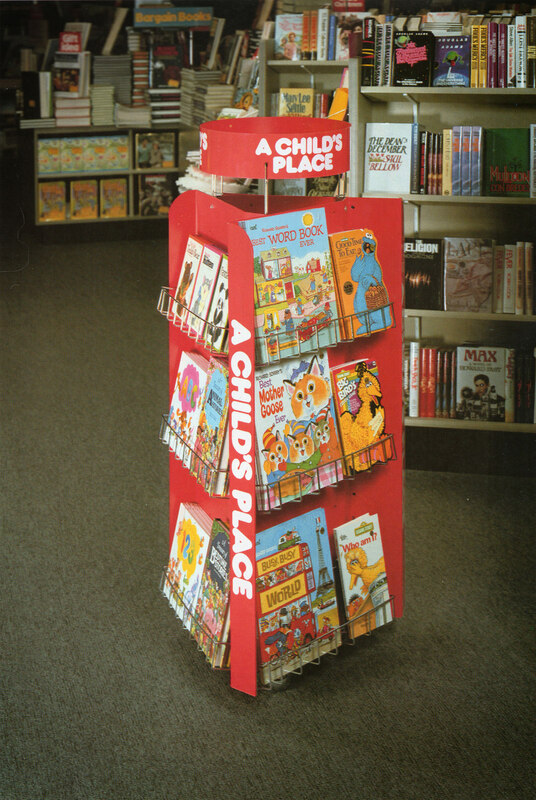 Featuring hardcover books, paperbacks and calendars from over 100 publishers, it was, at that time, the largest single advertisement in book selling history. Out of the 6.5 million catalogs printed, more than 4 million copies were bound into a November issue of Time Magazine, which also made it the largest single ad ever in a national consumer magazine. In 1991 Mr. Harry T. Hoffman retired, sailing off into the sunset, feeling confident of Waldenbooks future.